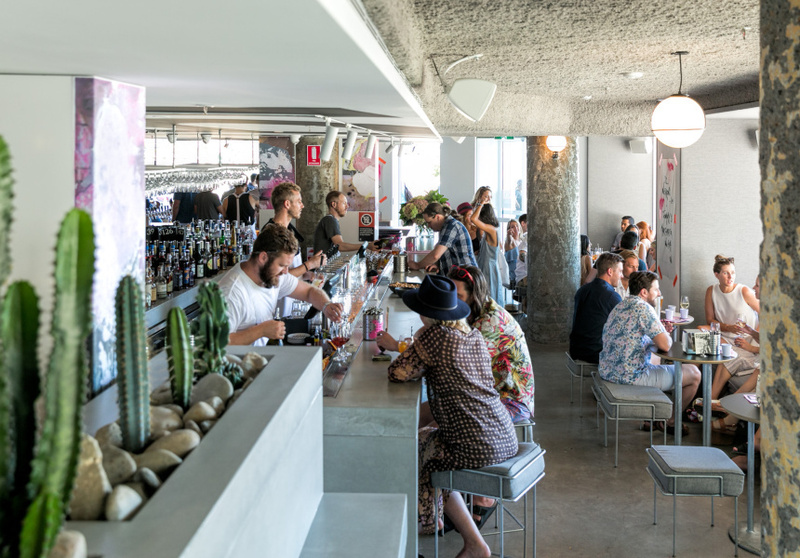 Next-level bottle shops; a spritz bar; a tequila specialist; an easy-going, instant Bondi classic; and more. Sydney is turning up the good drinking in 2018. These are the places we’ve been getting excited about drinking at over the past few months. Some even make getting a good bottle to take home with you more exciting than usual. Some are specialists, others all-rounders, and all are worthy of your precious leisure time. 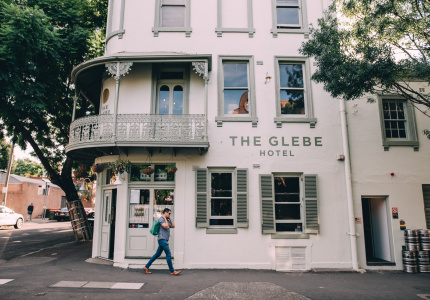 This 170-year-old pub took two years to restore and opened in February of this year. There’s a plush cocktail lounge upstairs where you can get spritzes in carafes and Australian wines. The chef here used to work at Efendy and is doing Turkish-tinged roasts and bureks. There’s also a burger with a beef mix made with za’atar and soy sauce. 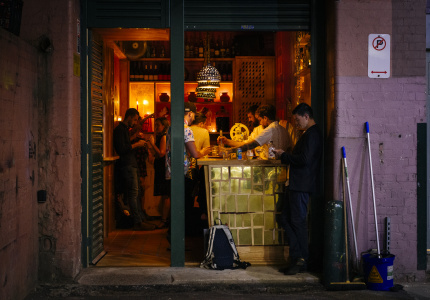 This is a moody, underground space that specialises in bitter amaros and a range of mistelles (a sweet French spirit). And hat-making. 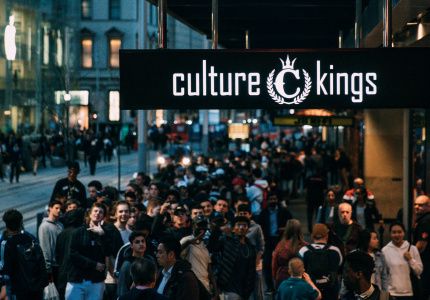 The music is soul, funk and old-school hip-hop (’60s to early ’90s), and sometimes there are live performances. To eat try the French cheeses; the ’nduja (salami); and the pissaladière, a French-style pizza topped with caramelised onions, anchovies, parmesan and olives. The owner is also a milliner, and his output is displayed on shelves around the bar. 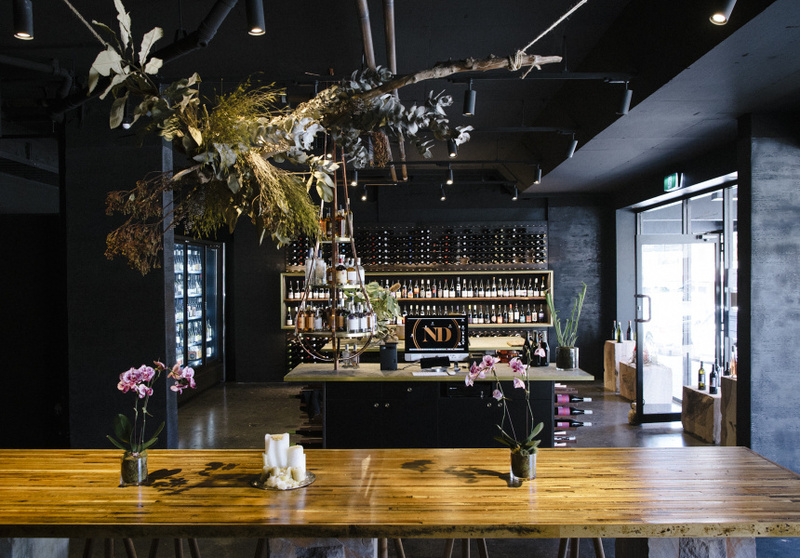 This is no ordinary bottle shop. 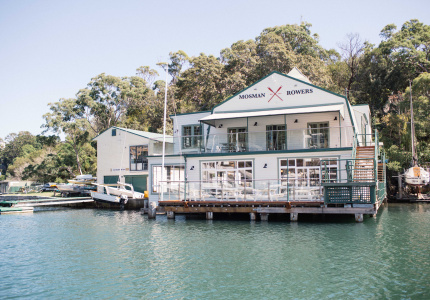 Not least because it is by some of Australia’s most boundary-pushing food and drinks specialists from Mary’s, The Lansdowne and The Unicorn Hotel. Wine writer, wine maker and all-round wine expert Mike Bennie (Rootstock) is also behind the project. The wine program is minimal intervention and grouped by “feel”. Expect to find bottles listed under “textural and exotic white” or “light and bright red” or “park wines”. There are exclusive wine blends poured from a tap (available in 375 millilitres, 750 millilitres and growler size), beers from local breweries and takeaway cocktails in returnable bottles. You can also pick up TV dinners, stop in to look at the small library of wine and drinks magazines and books, or partake in a tasting between 4pm and 8pm. This place looks more like a fashion boutique than a bottle shop. Which makes sense because its approach to wine is more designer fashion than pick-up-a-cheeky-sixpack; it stocks interesting local products made with minimal-intervention and biodynamic principles. It also runs a fortnightly Wednesday winemakers evening where a producer discusses their products over cheese and snacks. The next one is on April 11. 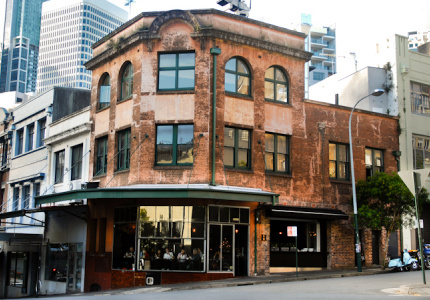 This is Maurice Terzini’s (Icebergs and The Dolphin) low-key, ’70s and ’80s Aussie-punk (Sharpies-inspired pub. 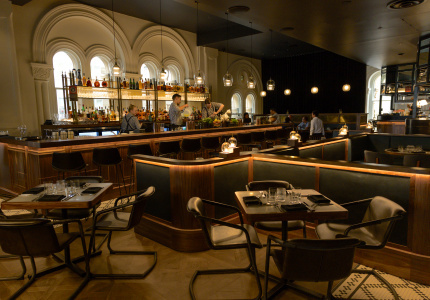 It’s casual, and unpretentious, and the drinks prices reflect this. The big deal is the “squish burger”. It’s a double cheeseburger pressed down with a weight while it’s still warm, and it’s big. You can also get Belle’s Hot Chicken fried chook and 12 to 15 approachable wines (all organic or free of additives). Apart from one beer from The Grifter, everything on tap and in bottles is sourced from macro-brewers such as Heineken and James Boags. The space is decorated with photos by the late Australian social photographer Rennie Ellis. This is a whisky bar in a 170-year-old building. Each room is themed around a period in the building’s history; it’s been a bootmaker’s, a pub, an opium den and a place where tramps and prostitutes used to pay a shilling to bed down for the night. There are 150 whiskies available and a small food menu. We reckon you should try the Aussie Platter (smoked wallaby, Bay of Fires cheddar, local honey and the wild boar salami) with the Freycinet pinot noir or a pint of Guinness. It’s back! From ‘outta space! 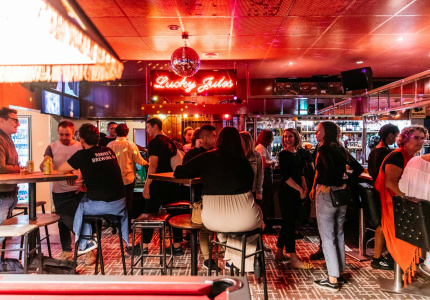 This venue so beloved by Sydney’s LGBTQI community was closed in 2015 and reopened over mardi gras weekend this year after a seriously glizty makeover. Now the venue (which featured in The Adventures of Priscilla, Queen of the Desert) has a new “drag and dine” restaurant attached, called Priscillas. 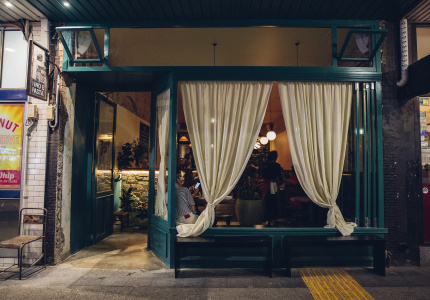 The menu is three-quarters vegetarian and the kitchen uses wood and coal to cook produce from boutique farms in Kempsey and Windsor. And there’s a ceviche bar. But if you’re after just a drink you can still get one at the public bar; try the Felicia Jollygoodfellow (Guy Pearce’s drag character in Priscilla), a cocktail of tanqueray gin, lemon juice, and honey. Or the Barbera Bubble (also a drag queen), which is the venue’s take on an Aperol Spritz. 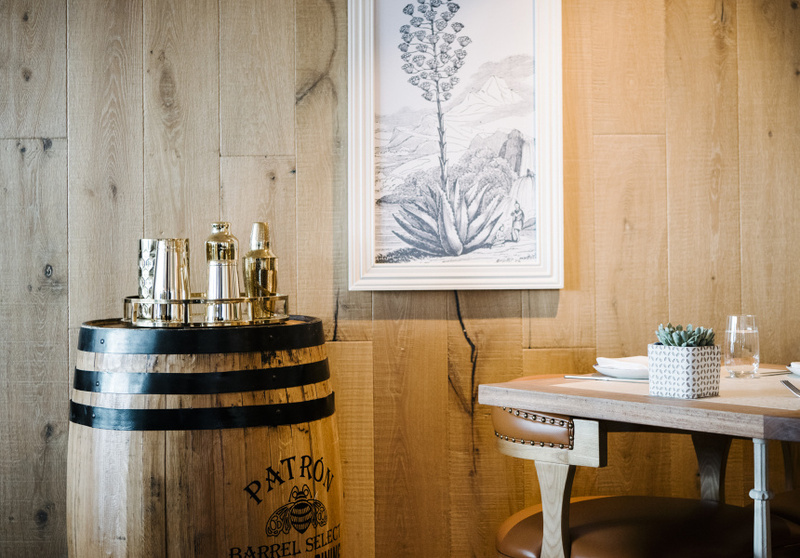 This is a collaboration between Neil Perry’s Rockpool Dining Group and tequila brand Patrón Tequila, which has created a number of tequilas for this venue. Try the rare and limited-edition tequilas, and five “barrel-select” tequilas. The idea is that for everyone who loves a Negroni or an Old Fashioned there’ll be a tequila-based alternative available. For snacks, there's made-to-order tortillas; ceviches; aguachiles (prawns in a citrus, chilli and coriander dressing); tosta (sandwiches); and a selection of tamales. Solera is small and luxurious. 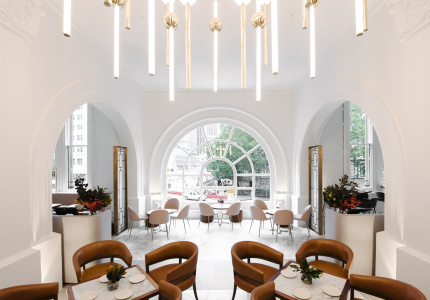 It’s inside a heritage sandstone building that’s been styled like the inside of a jewellery box: there’s velvet seating in deep blues and greens, gilded marble and blue tiles. Appropriately, the focus is on champagne. The list includes big names such as Moët & Chandon and Veuve Clicquot, and lesser-known, difficult-to-find small producers such as Leclerc Briant, Jérome Dehours and Ulysse Collin. 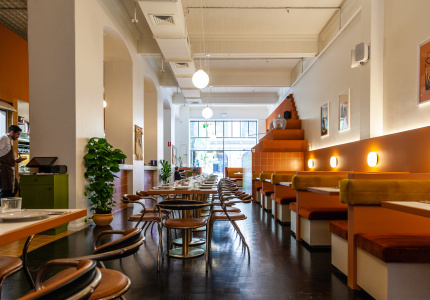 This month Acre Eatery in Camperdown opened a spritz bar. It’s on the venue’s garden terrace, and the drinks use herbs and flowers from the bar’s hanging garden; they’re added to cocktails made predominantly with Australian spirits and wines. Try the Acre Spritz, which is made with South Australian producer EnVie’s single-vineyard pinot noir, Aperol and either lemon myrtle or kaffir lime triple sec with kaffir syrup.